Hire SQL Developers from AIS for part time or full time. 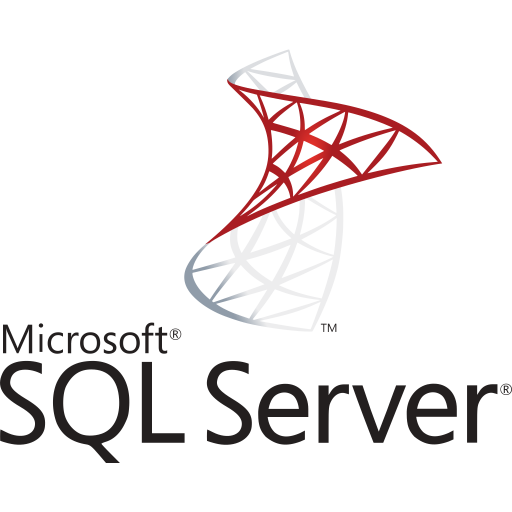 Microsoft SQL Server is a widely used Database Server for mid to large size businesses. 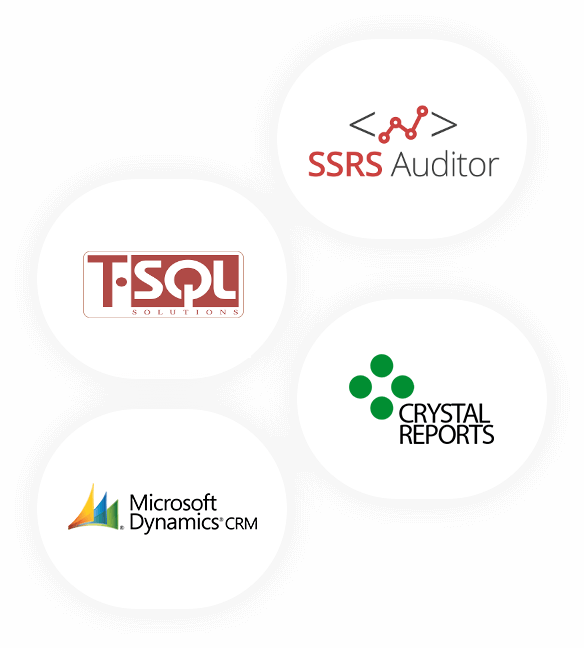 As being a Gold Partner of Microsoft for Application, AIS has vast experience of using MS SQL Server to build enterprise applications for Banking, Automotive, Healthcare, Energy and Hightech industries. AIS can help to create Custom Solutions using Microsoft Technologies or can assist in planning, designing and implementing solutions using SQL Server. AIS can also help migrate legacy databases to SQL Server and on-premise databases to Azure. Why to hire SQL developers from AIS? Average Experience of SQL Team is 10+ Years. Regular Project Tracking and Progress Reports.